There’s no doubt that mobile phones are convenient, but UK households now have to include mobile phone bills in their budget. The industry regulator, Ofcom, has revealed that the average mobile phone bill is now £45.60 per month. This figure is so high as it includes all those people who buy a new handset and repay it over the term of their contract. Why is my mobile phone bill so high? It’s very common for consumers to be shocked by their mobile phone bills as they’re much higher than they expected. There are a number of possible reasons. Although your contract may specify unlimited calls to UK landlines and mobiles, there’s often a fair usage cap which limits how many calls you can make. If you exceed this cap, you’ll be charged extra. If you often use social media, listen to music or watch videos online, you’ll find it very easy to go through your data allowance in days rather than weeks. The tariff for exceeding your allowance is costly and can easily inflate mobile phone bills. 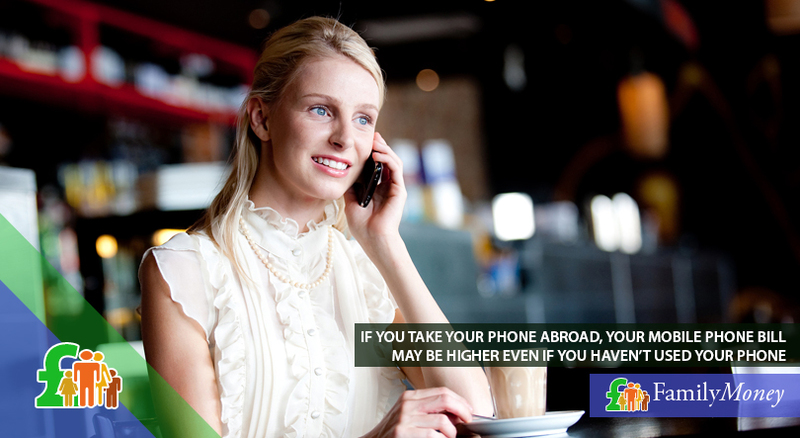 If you take your mobile phone abroad, your bill might be higher even if you haven’t used the phone. This is because a smartphone will automatically try to connect to a network. How can I keep my mobile phone bill low? Looking at the list of why your bill is so high has no doubt given you some ideas about reducing how much you pay. There are other ways to cut your costs. If you regularly exceed your allowance or pay extra for services you never use, you should speak to your provider about switching to a bundled package which reflects your mobile phone usage. You should check your mobile phone bills for at least 2 months to get a better idea of your needs. Your mobile service provider can set up a text alert once you’ve used 80% of your allowance, block further use of the phone and/or block use of premium rate numbers so you don’t pay extra. 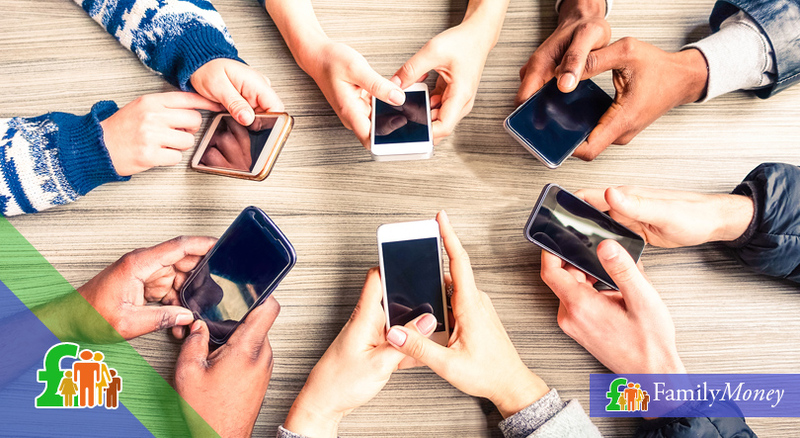 If you’re coming near to the end of your mobile phone contract, you could look around for a better deal with another provider.